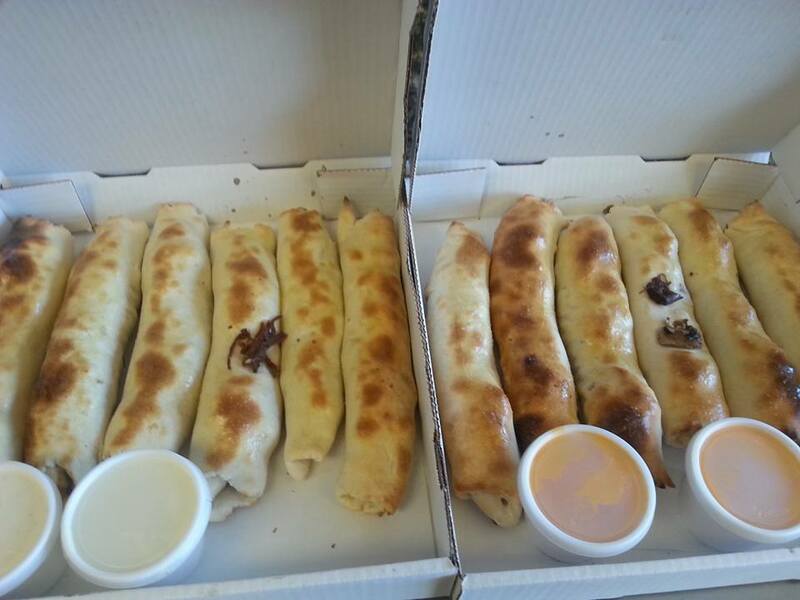 Pizza and stuffed breadsticks galore! What more could you ask for? 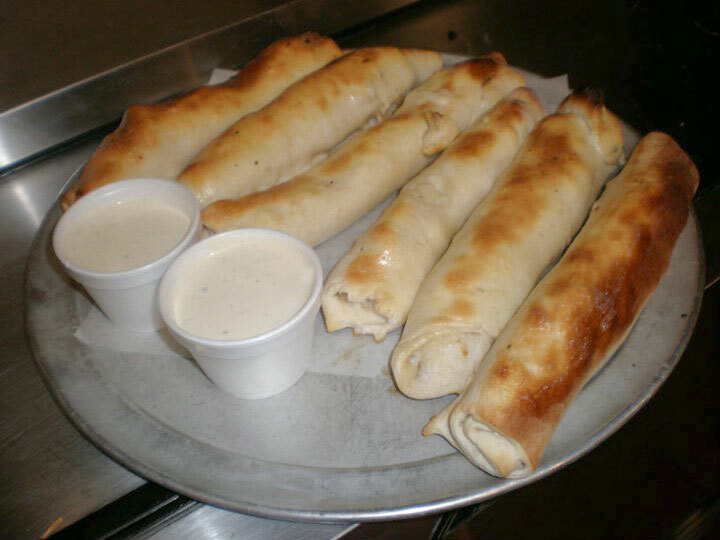 Campus Pollyeyes is your number one choice restaurant for the best breadsticks in town, and Bowling Green State University’s favorite pizza pub. 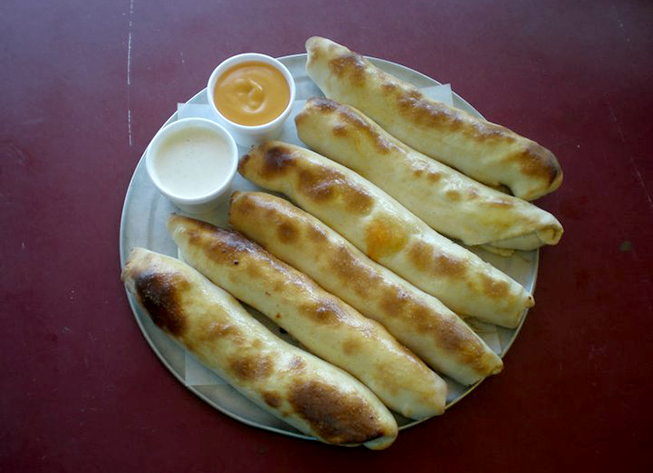 Campus Pollyeyes, conveniently located near BGSU’s campus, has been your local pizza pub since 1978. We have tasty choices the entire family will enjoy. 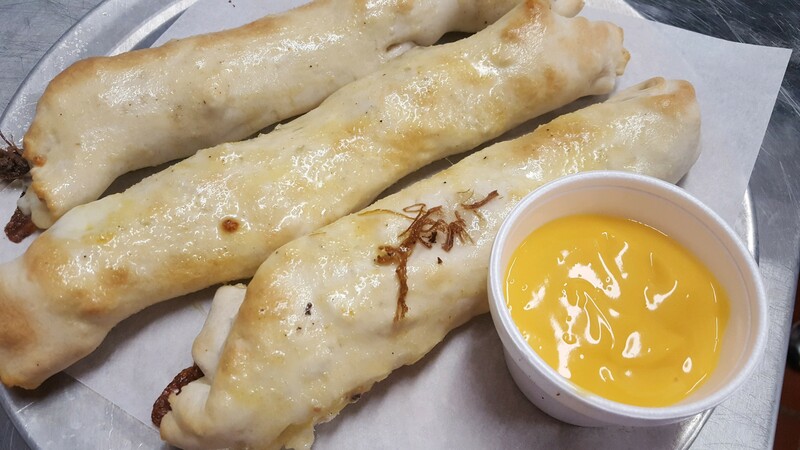 Visit us or place an order any day of the week and receive a discount on food items and drinks. Let us take care of dinner tonight!